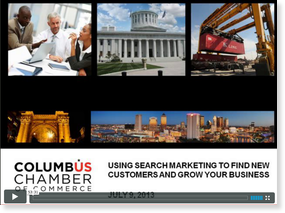 Recently, I was asked by the Columbus Chamber of Commerce to conduct a webinar on the basics of search marketing. It is always exciting to be able to talk to business owners about the strategy of leveraging search marketing to find new customers and grow their business! Every business should have a search marketing strategy. 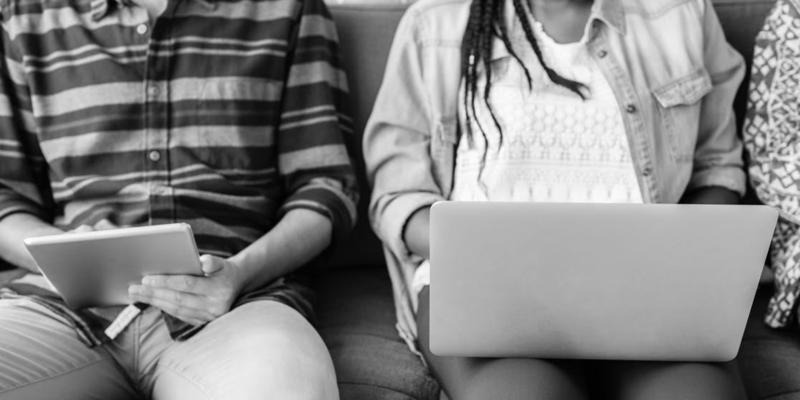 It really is the only true form of permission-based marketing in that you are targeting potential customers who are actually searching for you (versus you trying to find them). There is no magic bullet for SEO. There’s no denying the value of a #1 ranking on Google, and there are lots of factors that play into search rank. 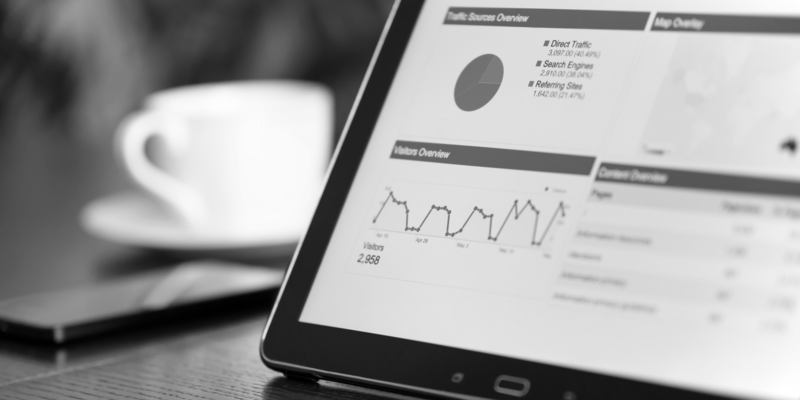 To increase search ranking (and to stay on top), you must have a comprehensive SEO strategy. 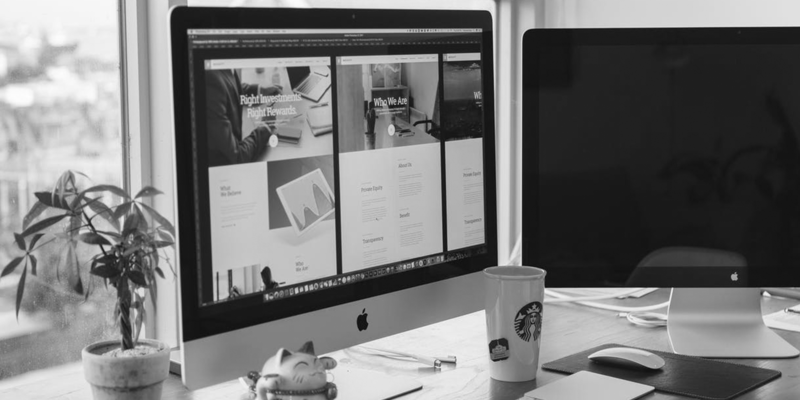 Site Retargeting is something that everyone should be doing to reconnect with your website visitors who did not take the action you intended. Measurement is everything. You must track every factor, every form, and every phone call. Learn what the data is telling you, and obsess over tracking your adjustments. 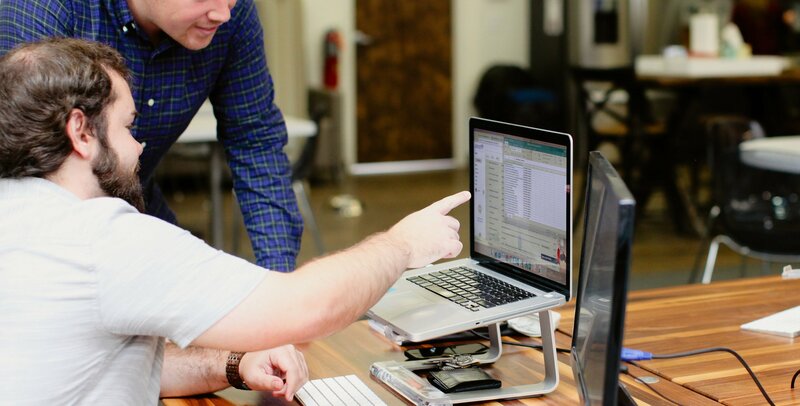 Return on investment isn’t guesswork if you are using the right tools to measure. E-Commerce sites should be running Product Listing Ads (via shopping feeds) on search engines. Have a web site that is worthwhile. A search marketing strategy isn’t just about driving traffic, it’s also about inspiring the traffic to take action. You need to be sure that your web site is well designed, with well thought-out architecture and well-written content. A beautiful and informative website will make sure that you take advantage of all the traffic you are getting from search. You can watch the complete presentation (with slides) below. Search marketing isn’t guesswork and shots in the dark. It’s a strategic approach to attracting new clients and growing business.